To honour excellence in first-year teachers, the Board of Trustees has selected Ceanna Prediger from St. Joseph High School as Division finalist for the Alberta School Boards Association (ASBA) Edwin Parr Award. “When we heard that Ms. Prediger would be our division nominee for the Edwin Parr Award, we were very excited for her. Teaching is a complex act and one that requires teachers to be well prepared, thoughtful in curriculum delivery, have a deep understanding of their subject matter and most importantly, have a love for the students they teach. Ceanna exemplifies these qualities of a great teacher and one gift of hers that shines brightly on a daily basis is her kindness. This quote from Mother Teresa exemplifies Ceanna: ‘Be the living expression of God’s kindness, kindness in your face, kindness in your eyes, kindness in your smile, kindness in your warm greeting.’ The community of St. Joseph High School is truly blessed to have Ceanna as a teacher and colleague,” said Principal, Graeme Daniel at St. Joseph High School. 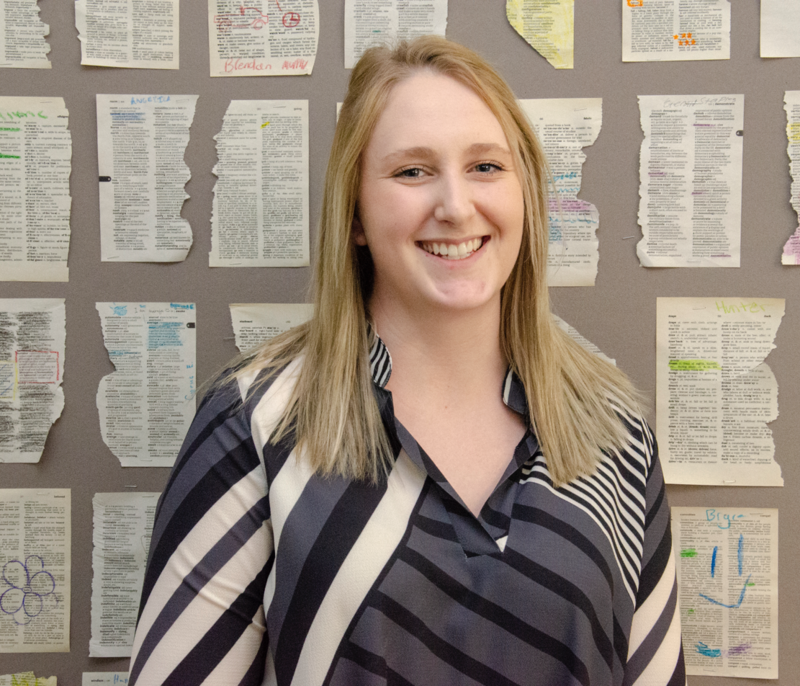 “We selected Ceanna Prediger as our Edwin Parr Award winner due to her impressive overall accomplishments in her first year of teaching. 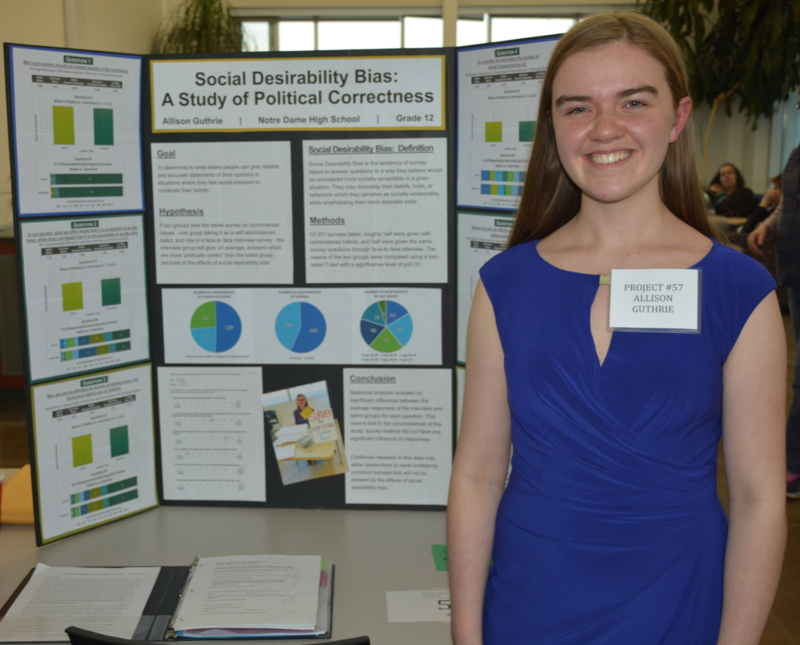 Out of these many accolades, it was Ceanna’s support of our English Second Language students that spoke to us, which demonstrated her talents and passion for her profession,” said Vice-Chair Trustee, Murray Hollman at Red Deer Catholic Regional Schools. 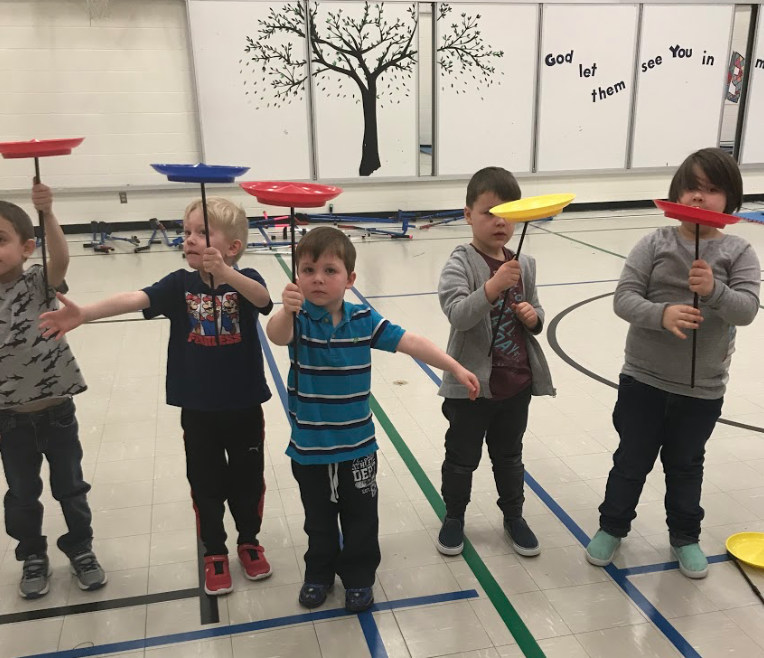 Kindergarten to Grade 5 students from St. Martin de Porres School spent the week of March 18-22 immersed in learning the special talents of circus performers. “Flying Bob,” a local circus performer and his assistant Aton spent the week teaching students an assortment of activities related to circus performances. Students learned how to juggle, walk a tight line, walk on stilts, diablo, peacock feather balances, spinning plates, etc. Flying Bob and Anton helped encourage students develop a growth mindset through taking chances and performing in front of each other. Students understand that the circus is a process and a place where they can always learn new skills. “As a Catholic Fine Arts School we are passionate about providing a variety of unique fine arts experiences for our students. The circus residency has allowed our students to reflect humanness and sacramentality as they have journeyed through this new learning experience and have been given the opportunity to share their newfound God-given gifts and talents. What has been most poignant throughout the residency has been that students and staff have actively supported and celebrated the arts with each other throughout this whole week,” said Kristie McCullough, Assistant Principal at St. Martin de Porres School. The culminating performance today was thrilling for parents and special guests to watch. Each grade performed at separate times throughout the day on March 22. St. Martin de Porres School serves over 250 Kindergarten to Grade 5 students in Red Deer with a fine-arts focus. As a learning institution, the St. Martin de Porres School is committed to serving students with a complete offering of learning opportunities delivered within the context of Catholic teachings.